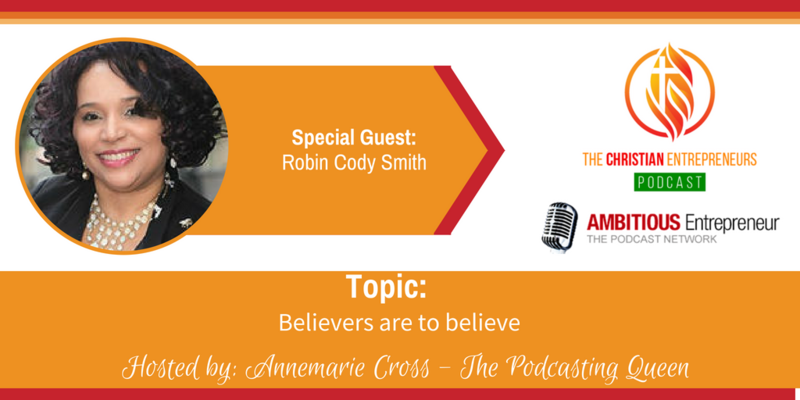 Joining me today is Robin Cody Smith. Robin is the founder of GETUP LLC. Gaining Energy To Ultimately Produce (GETUP) is a training and development company. 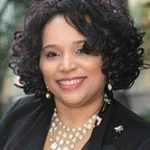 As a licensed ministry leader, certified coach, business strategist, author, and corporate trainer, Robin supports entrepreneurs to reach the next level of their defined success. Robin is passionate about assisting women (and a few good men) in identifying their gifts, talent, experience, story, education, and or work experience as foundation for creating a business. I am the founder of GETUP LLC. Gaining Energy To Ultimately Produce (GETUP) is a training and development company. As a licensed ministry leader, certified coach, business strategist, author, and corporate trainer, I support emerging entrepreneurs and entrepreneurs with 0-5 years of business experience to reach the next level of their defined success. I am passionate about assisting women and a few good men in identifying their gifts, talent, experience, story, education, and or work experience as foundation for creating a business.